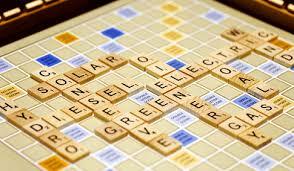 Scrabble Saturday Saturday, June 25, 1:00 P.M. - 2:00 P.M. 4th Grade and older Compete against family and friends with the word game that has you pull out tiles and fill the available spaces on the board for the most points. Tom Kearney of Earth Stewards will present a special nature program that includes hands-on activities along with the presentation geared towards intermediate school-aged children. James Knapper presents a program on the history of the Race to the Moon. Bring your friends over for Movie Day when we watch Air Bud, starring the adorable golden retriever/sports star. Lemonade and popcorn will be served. Make a special summer decorative item. All materials are provided; there is no fee for this event. Have a date night at the Library after hours when we will be presenting the Nicholas Cage classic, National Treasure. Lemonade and popcorn will be served. Work on your crafting skills by making something patriotic! All materials are provided; there is no fee for this event. Bring your friends over for Movie Day when we watch Space Buddies about five puppies who blast off to a cosmic adventure when they become accidental stowaways aboard an unmanned space shuttle. Lemonade and Popcorn will be served. Ron Selle & Darlene Agner return with a spectacular presentation of storytelling and music of the 1940s. You won’t want to miss it. Word Winder Game inventor David L. Hoyt will visit to lead us in a few rounds of Giant Word Winder! On a room size playing board, children will create words. A fun and creative learning experiance you won’t want to miss! Check out word Finder on You Tube. 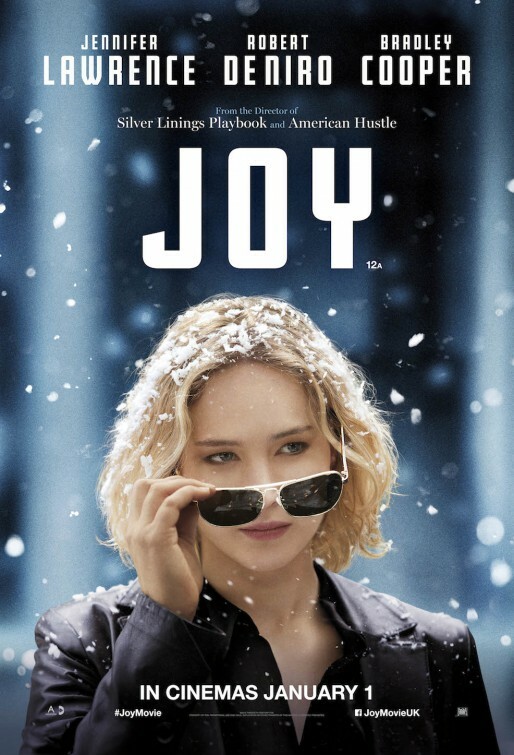 Have a date night at the Library after hours when we will be Joy starring Jennifer Lawrence as the inventor of the Miracle Mop, and QVC star. Lemonade and popcorn will be served. at 2701 W. Tower Road or call us at 815-939-1696.